Northern’s new Masters in Urban Leadership trains culturally competent ministers for urban communities. Classes are held at Northern’s Southside Center for Urban Leadership. Students will engage with complex social and cultural issues facing urban communities, including systemic racism, poverty, violence, and incarceration, and exegete their cultural contexts using ethnographic skills. This practical approach will build on a foundation of biblical knowledge, theology, and church history, focusing on urban theology and the history of the urban church in America. Leading practitioners in urban ministry will train students in preaching, evangelism, conflict mediation, and pastoral care. Students may start in our Fall, Winter, or Spring quarters. The 57-credit MA cohort program is designed to be completed in 4 years of study. To accommodate ministry and work schedules, classes meet one night per week (Monday at 7pm) as well as occasional Saturday sessions. The Master of Divinity may be completed in 3-4 years. MDiv courses not offered on the South Side must be taken either on the main campus in Lisle or via Northern Live. 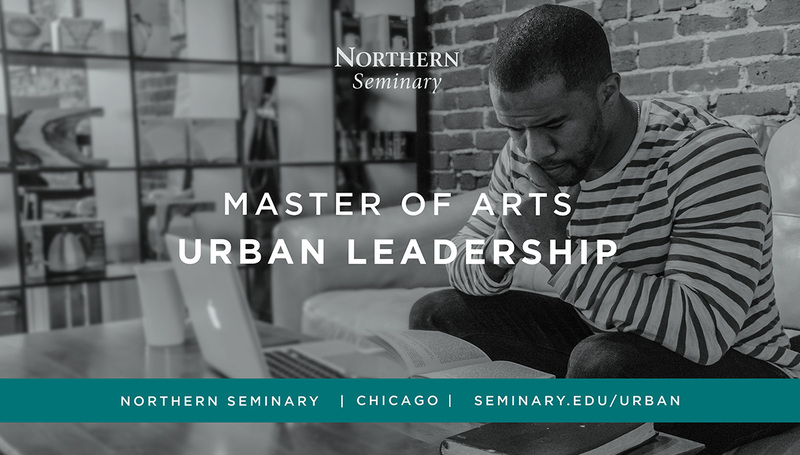 *Master of Divinity students will complete these Urban Leadership specialization courses as well as the other Master of Divinity requirements. The program consists of: (a) one evening class per week (normally on Monday), (b) six Saturday mornings during the academic year, and (c) a one-week intensive class each summer. Nearly all classes are held at Northern’s Southside Center for Urban Leadership. Occasionally, a class may be held at our Westside Center in Lawndale. The Urban Leadership program offers a unique pricing structure designed for the leader in an urban context. The cost of the program is substantially lower than most seminary degrees and is paid as monthly installments over the course of your program. In addition, all students in the program who apply for Northern scholarships will receive the 15% Fisher scholarship.